Since President Obama first took office, we’ve made incredible strides as a country. The economy is growing and we’re seeing the longest streak of private-sector job growth on record. The country’s uninsured rate is at a historic low and 20 million more Americans now have health coverage. We’ve taken unprecedented actions to protect our planet and have cut carbon pollution more than any other nation on Earth. 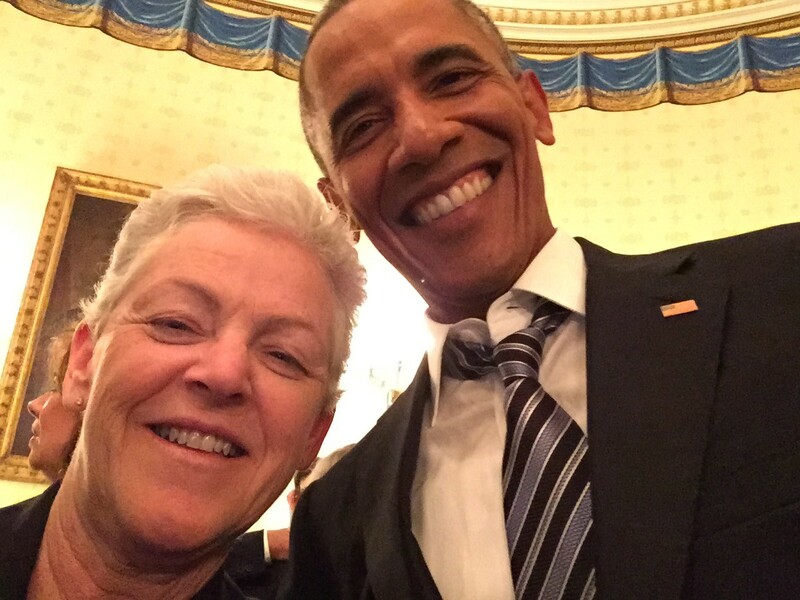 I’ve been honored to serve at EPA during a time of such historic progress — and to have the opportunity to take bold new actions that protect public health and the environment. I’m extremely proud of the progress we’ve made as an agency — from strengthening protections against ground level ozone, to safeguarding the streams and wetlands that are the foundation of the nation’s water resources, to issuing first-ever national standards for greenhouse gases from cars and trucks, as well as for carbon pollution from power plants. We should recognize and celebrate these important steps forward. But we must also look to the new and emerging issues that need to be addressed to achieve even stronger protections for American families. Because at the end of the day, EPA is a public health agency. And while we don’t treat individual patients or perform surgery… our work saves countless lives. 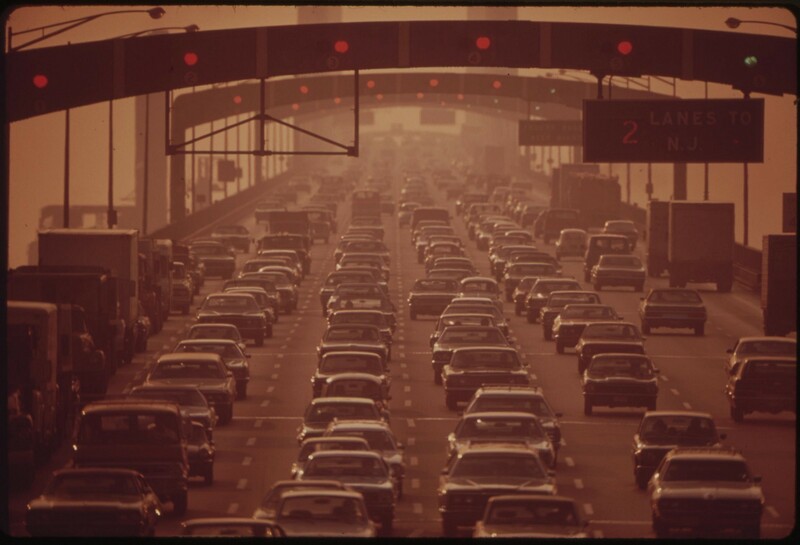 Pollution isn’t just an environmental problem; it makes people sick. As an agency, we’ve worked hard over the last 45 years to successfully address many of the most egregious types of pollution. Since EPA was created in 1970, we’ve tackled the thick smog that once choked our cities, the industrial pollution that once made rivers catch fire, and toxic pesticides like DDT that once caused birth defects in humans and nearly rendered the bald eagle extinct. Those issues — and other types of pollution that people could see and feel all around them — are now things of the past. Over four and half decades, EPA has cut air pollution by 70 percent, cleaned up thousands of contaminated sites, and protected thousands of waterways — all while our nation’s economy has tripled. 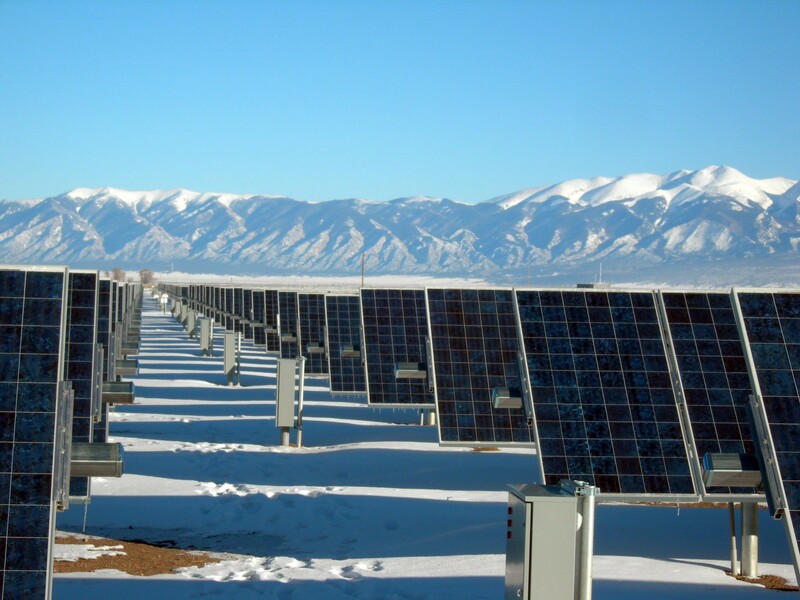 The first phase of our Nation’s environmental protection enterprise has been a shining success. It’s a legacy we should all be proud of. But our work is far from done. We now have — or can imagine — many of the tools, technologies, and capabilities needed to reach for the next level of environmental protection and tackle some of the serious and complex challenges that remain. We need to do more to protect public health. And that’s why we’re taking action. 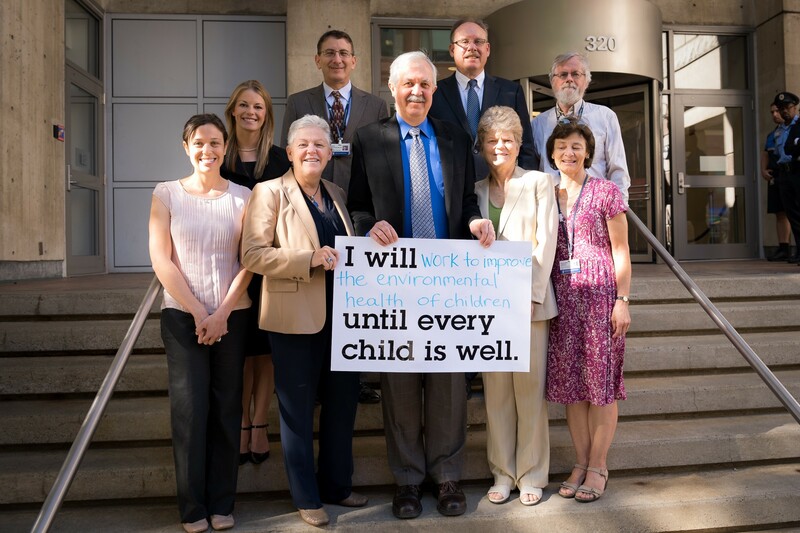 This Earth Day, I am urging my staff, our colleagues, and peers to recommit ourselves to EPA’s public health mission and make sure that America’s communities are healthy places for our children and grandchildren to learn, grow, and play. And I am encouraging our partners at every level of government and beyond to have candid conversations about what investments are needed to get the job done. Right now, EPA is exploring ways to bring more health experts into the agency from top to bottom, to make sure public health considerations are integrated into our science and our decisions at every step of the process. We’re also exploring new ways to collaborate with other federal health agencies, like Centers for Disease Control (CDC) and the Agency for Toxic Substances and Disease Registry (ATSDR). Earlier this month, EPA, the Environmental Council of the States (ECOS), and the Association of State and Territorial Health Officials (ASTHO) signed a Memorandum of Agreement to work even more closely together to share information and advance public health protection in the United States. And we’re working to forge closer partnerships with the medical community. I’ve been out on the road, visiting medical colleges, public health centers, and medical associations everywhere from Atlanta, to Nashville, to Seattle — and many places in between. 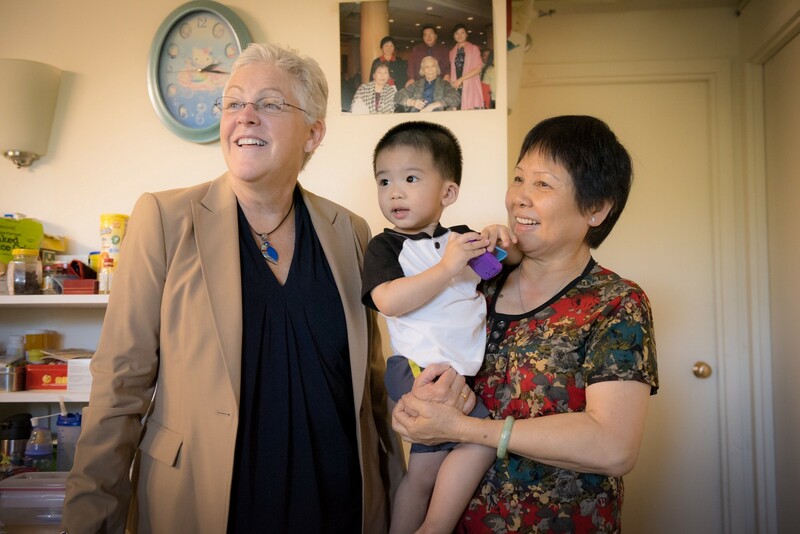 My goal is to connect EPA’s work with the public health and medical communities and drive home the message that we share a common goal. Today’s environmental challenges are far more complex and often harder to see than the thick smog, dirty rivers, and littered beaches of the past. But they’re no less of a threat to our health and wellbeing. It’s up to us to face these challenges head-on and make sure that every American can enjoy clean air, clean water, healthy land, and a safe climate. That’s our mission at EPA, and it’s a personal mission for me. I got my start as a public health official in my hometown of Canton, Massachusetts. Whether I was investigating asthma triggers or helping a community deal with contamination from a local chemical facility, I quickly learned that public health and environmental health are one in the same. Today, what gets me out of bed every morning hasn’t changed. Between now and the end of the Obama Administration, you’ll be getting regular updates from EPA as we look at the important issues we’ve faced since President Obama took office, how we’re addressing them, and what we’re planning for the future as we look toward even stronger public health protections. We’re working toward a better environment.